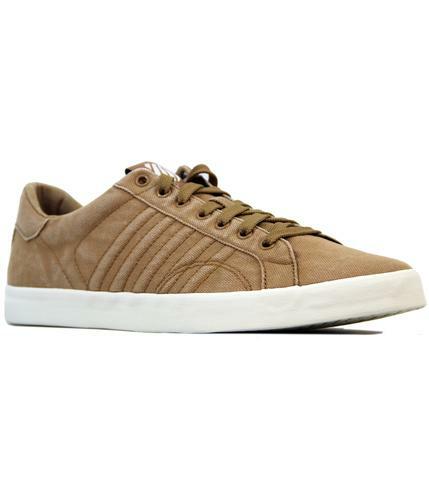 K-Swiss 'Bridgeport' Retro leather tennis trainers. A classic 60s Tennis Trainer gets a cool Indie update. These clean and sharp white trainers feature a contrast suede back panel with a tonal lace up. 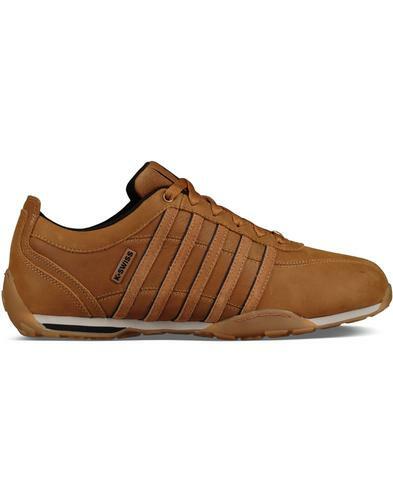 The smooth leather upper gives it a clean look - 'Bridgeport' by K-Swiss. K-Swiss 'Bridgeport' Retro leather tennis trainers in white and grey. Smooth leather upper in white. Contrast suede grey heel panel with K-Swiss tonal sign off. Tonal K-Swiss logo to side. Leather tab with contrasting 5 stripe shield on tongue. Tonal white laces and 7 eyelets. White chunky textured out sole. 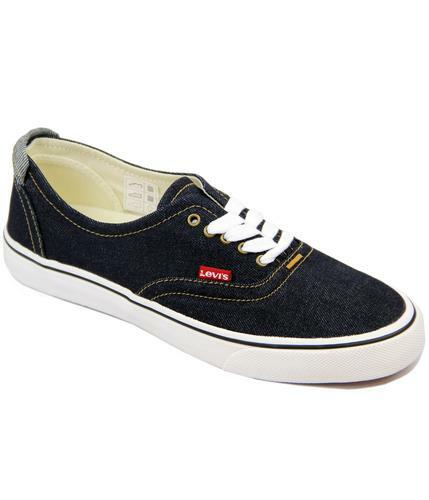 With a vulcanized sole and canvas twill lining creating a comfortable stepping ground. 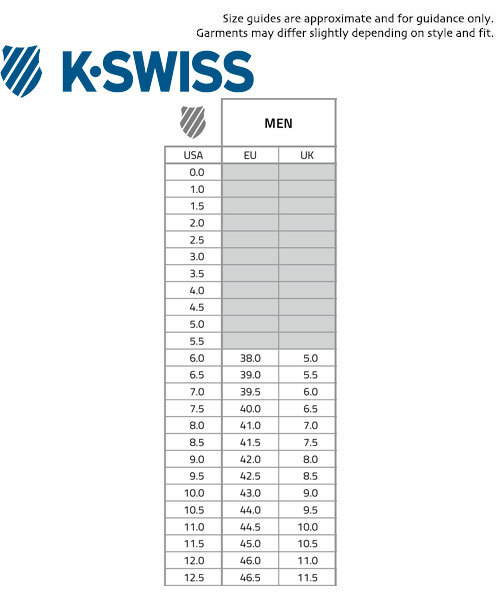 Key Points: K-Swiss 'Bridgeport' trainers. Leather upper with suede back panel. Composition: Leather upper, textile inner and other outsole.